As of this listing, we are the only supplier in the U.S. to have this flytrap variety in stock! 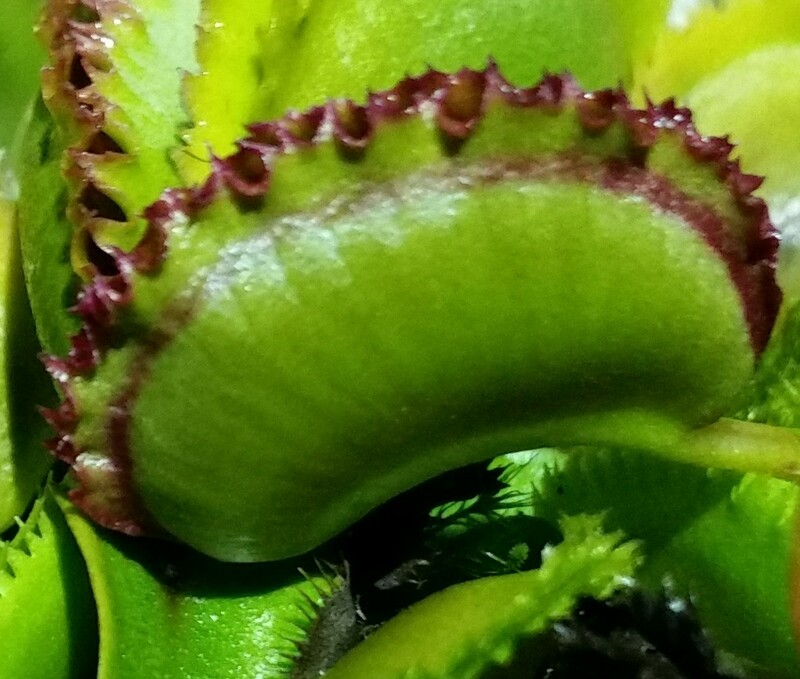 'Martah's Lips' is a unique variety of Venus Flytrap in that the trap edges are finely toothed and undulating, much like the edges of a Giant Clam shell! This one is a definite for the flytrap collector, and just as easy to grow as other flytrap varieties! These are small but healthy plants in 3-inch pot and ready to grow. We only have a TWO AVAILABLE at this time, so get this one now! !